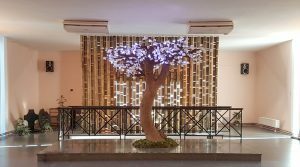 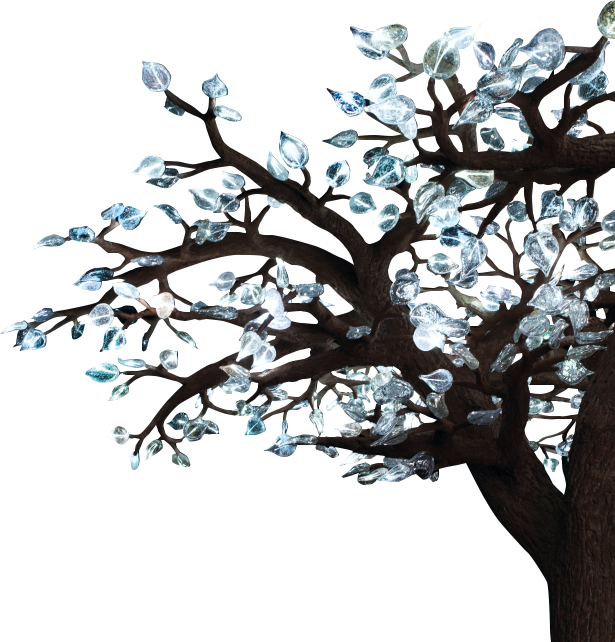 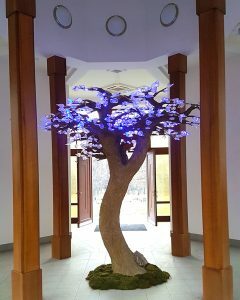 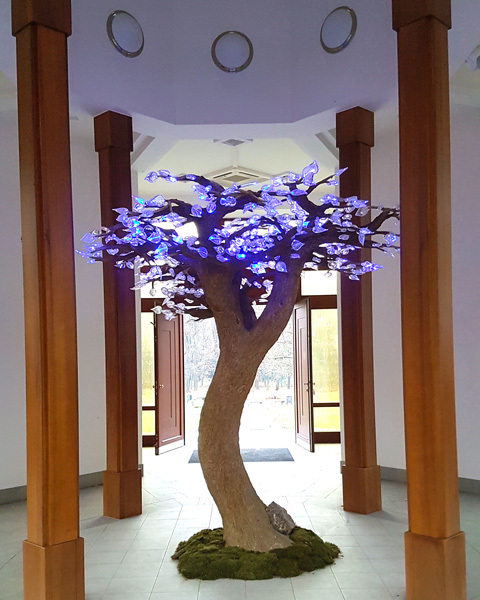 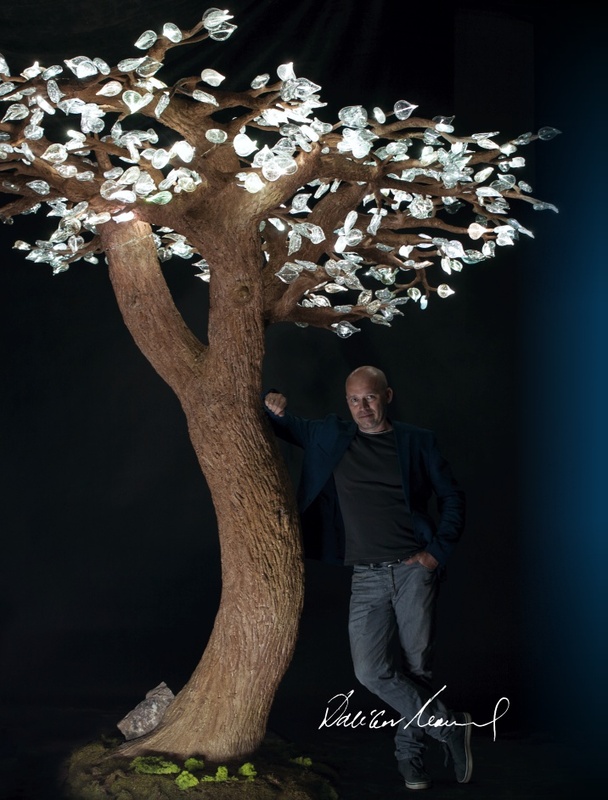 An impressive tree of memories with shining crystal leaves holding a symbolic amount of the cremation ashes of deceased. 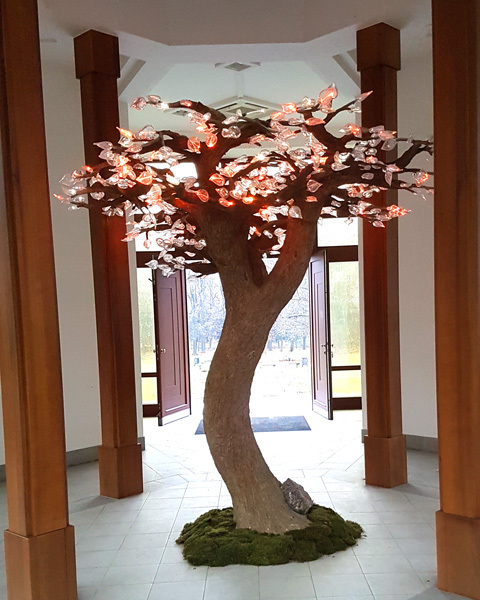 A modern piece of art suited for classical as well as modern representative premises of columbaria or ceremonial halls creates a new reverent place for the last goodbye or meeting of mourners. 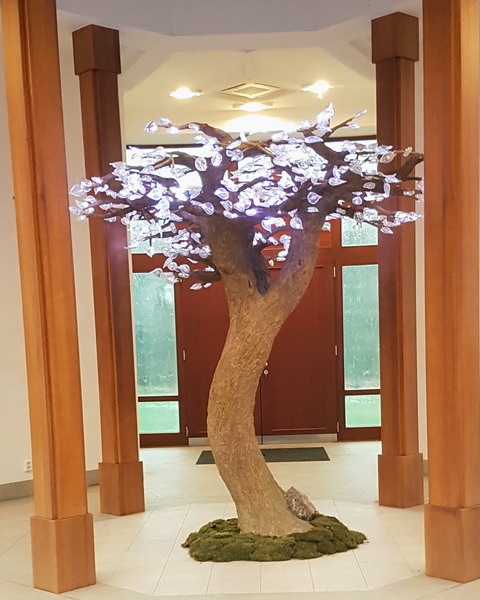 EIWA Crystal Tree Columbarium offers a noble, dignified and affordably priced alternation to nameless graves. 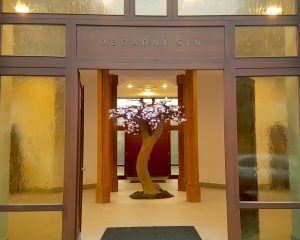 In a very small place you get hundreds of new personalized reverent places. 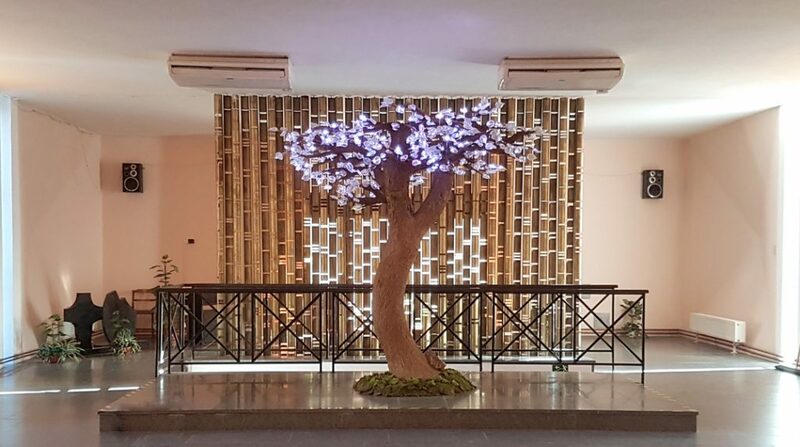 A modern and design piece of art with its soul, enhancing the prestige of your facility. 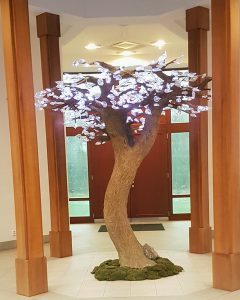 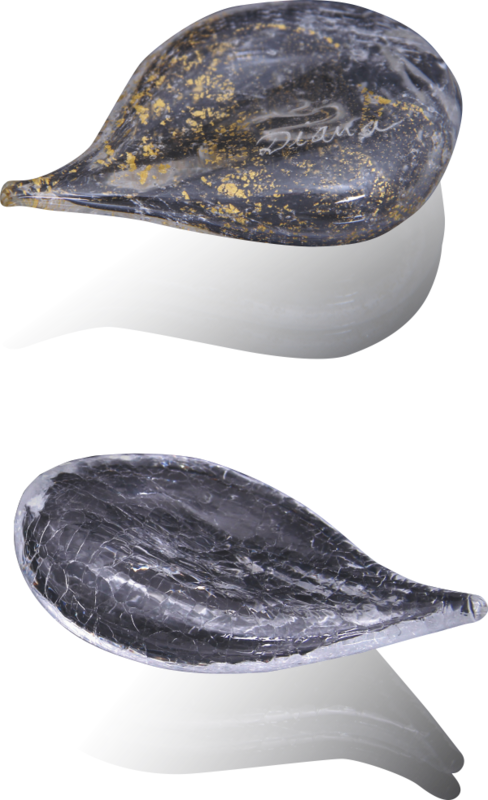 Beautiful shining leaves holding the cremation ashes of deceased with 24-carat gold, precisely made of the famous Bohemian crystal. Affordably priced alternation to funeral ceremony and personalized reverent place as an independent or additional service. Minimum space needed to get 500–1000 reverent places. Easy installation and replacement of leaves, undemanding operation and quick return on your investment.